We are Marysville, Washington’s only school of Traditional Wushu! Wushu is the Chinese word for all styles of Chinese martial arts. In recent years, modern Wushu has shifted its emphasis from combat to performance art and sport. 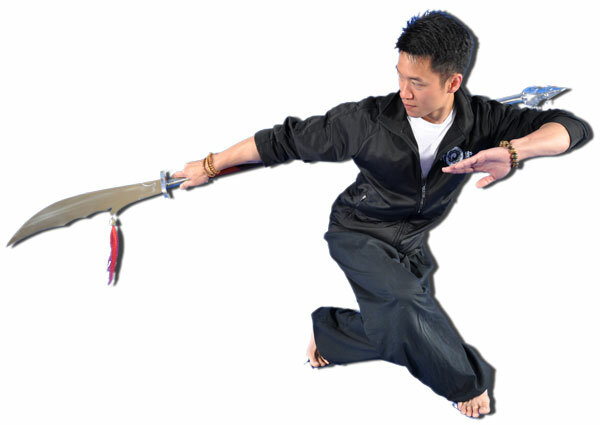 While many of these modern elements are present in our classes, our focus is on traditional (non-sport) Wushu.